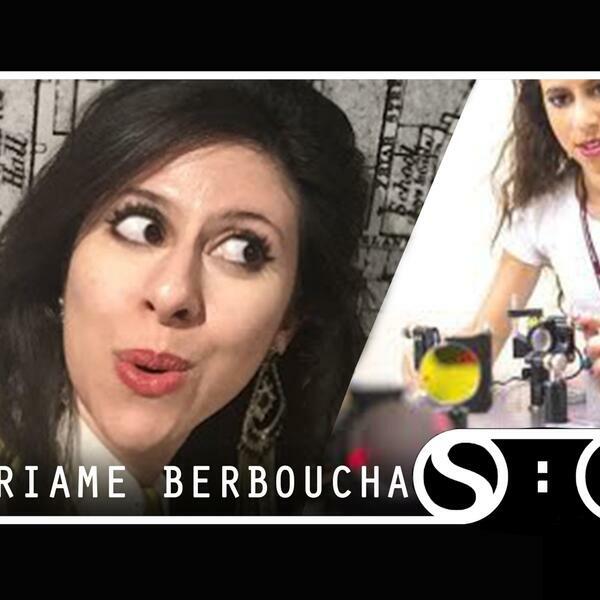 We are joined by Meriame Berboucha to talk about plasmas in all there forms. By looking at the behaviour of plasma inside a machine at Imperial College, Meriame can model huge scale astronomical events. We also talk about using plasma in fusion experiments and the state of current experiments in Europe and the UK. As always this is sprinkled amongst Meriame's musical choices.